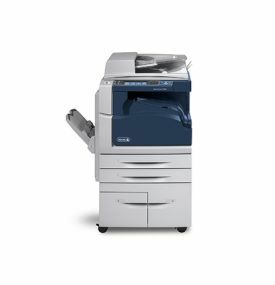 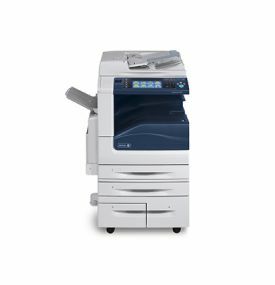 We undertake maintenance Contract of Photocopiers, Multifunction Machines & Printers. 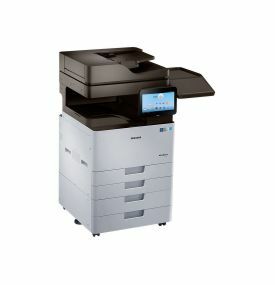 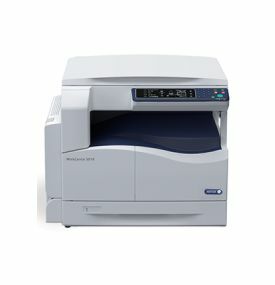 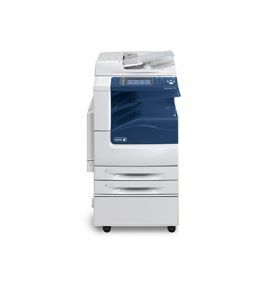 We also Provide printers & Multifunction machines on Rental / Per Page Basis. 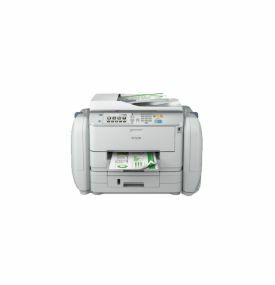 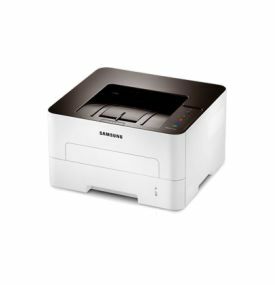 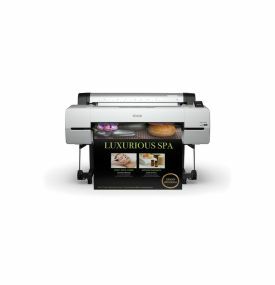 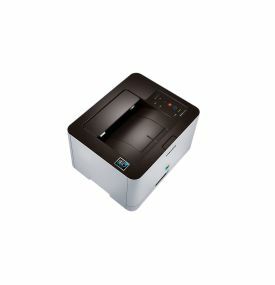 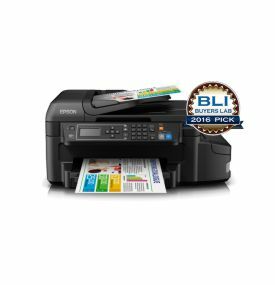 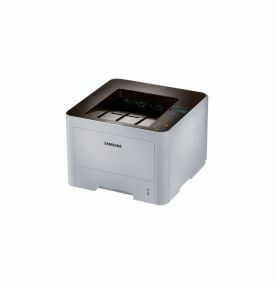 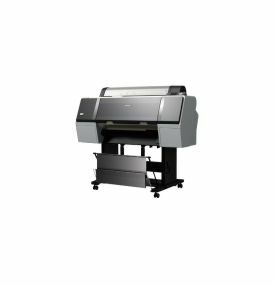 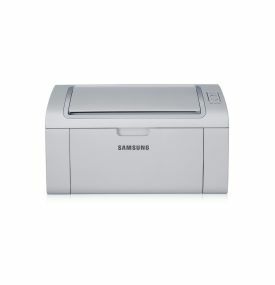 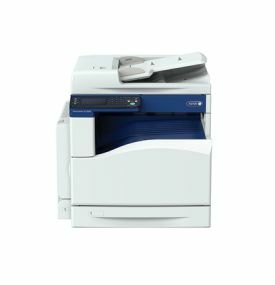 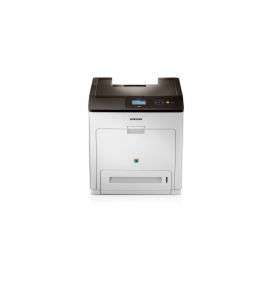 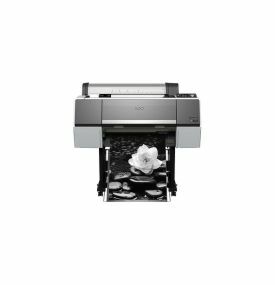 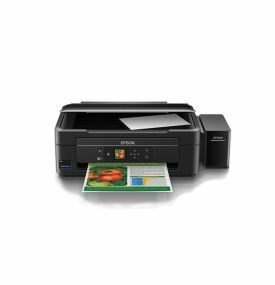 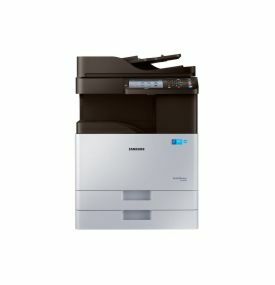 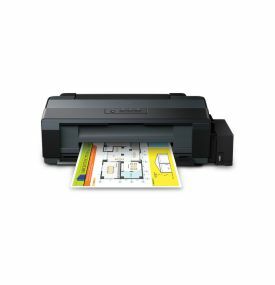 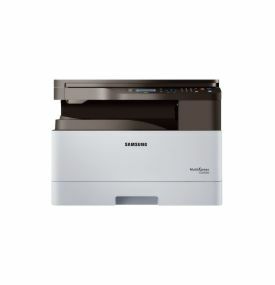 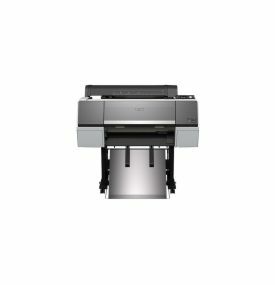 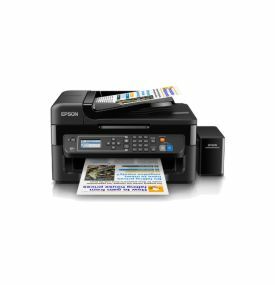 Black and white multifunction printer. 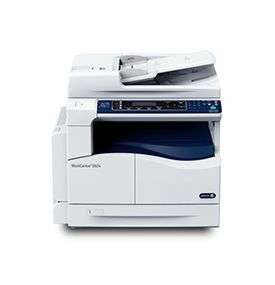 Tabloid monochrome copier or MFP. 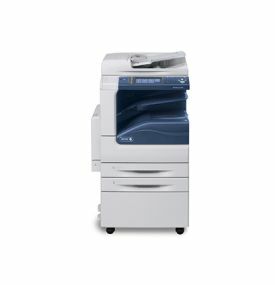 New Versalink B8045/B8055/B8065 devices are no longer available for sale to commercial customers. 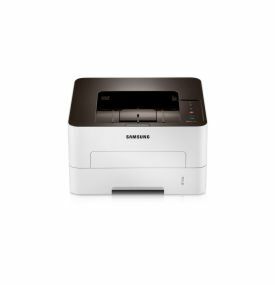 Created With by Jackfruit Technologies © 2017 All rights reserved.